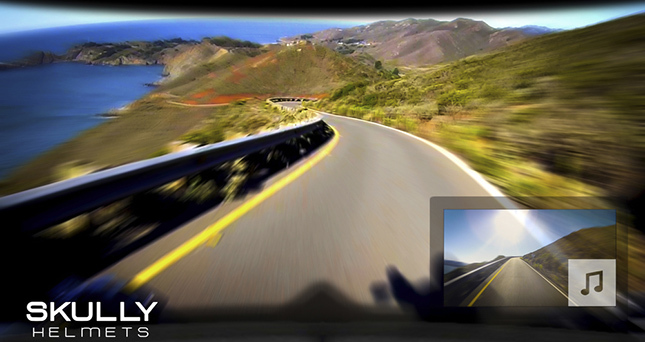 Due to blind spots, motorcyclists often find themselves in a predicament while riding. 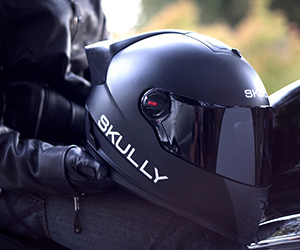 But they will feel born again in their riding experience thanks to the Skully Heads Up Display Helmet! 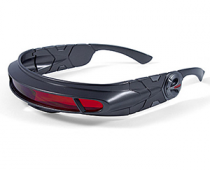 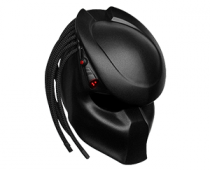 A stroke of true innovation has developed a helmet featuring a 180-degree rearview camera. 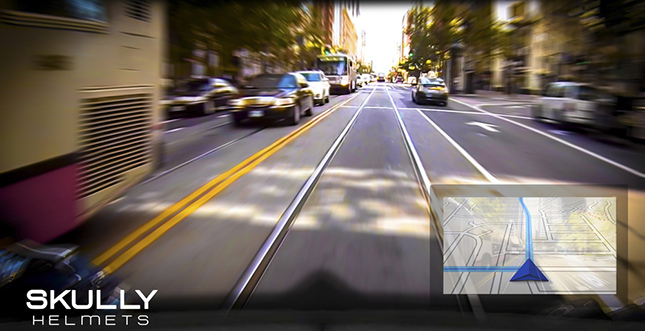 The camera feeds information to your helmet so you can keep an eye on your blind spot areas without losing focus of the road. 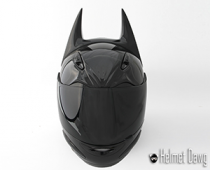 The helmet also features GPS maps and Bluetooth connectivity to your phone. 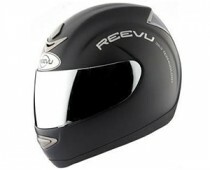 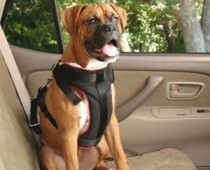 Another similar motorbike safety accessory we highly recommend is the Reevu Motorcycle Helmet!